and so are the possibilities for obtaining compensation. Experienced ERCP malpractice attorney Ken McKenna works with each ERCP victim and their family to develop a comprehensive plan that not only meets the challenges of today, but also the needs of tomorrow. 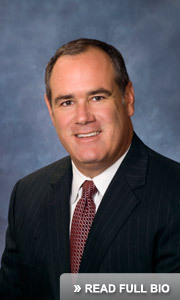 During the free medical malpractice consultation, Mr. McKenna will discuss the details of your case and provide you with a thorough understanding of your legal rights. 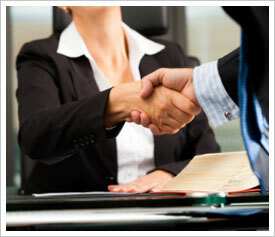 Mr. McKenna will help you assess your strategic options, and you will feel confident about what to do next. ERCP victims and their families are often overwhelmed with financial concerns, physical pain, suffering, and emotional trauma. Mr. McKenna and his legal team are here to shoulder those burdens, help you gain control over your ERCP malpractice case, and help to develop a plan for your future. “One of my previous clients came to me when his wife passed away after an ERCP. She had suffered life-threatening side effects from the procedure. After conducting an investigation, it was discovered that my client’s wife never needed the ERCP procedure to begin with. The procedure and the resulting health complications, medical bills, pain and suffering that my client’s family experienced were completely unnecessary.